Manufacturers and distributors today are turning to B2B eCommerce not only to improve their customer experience, but also to drive major revenue growth. 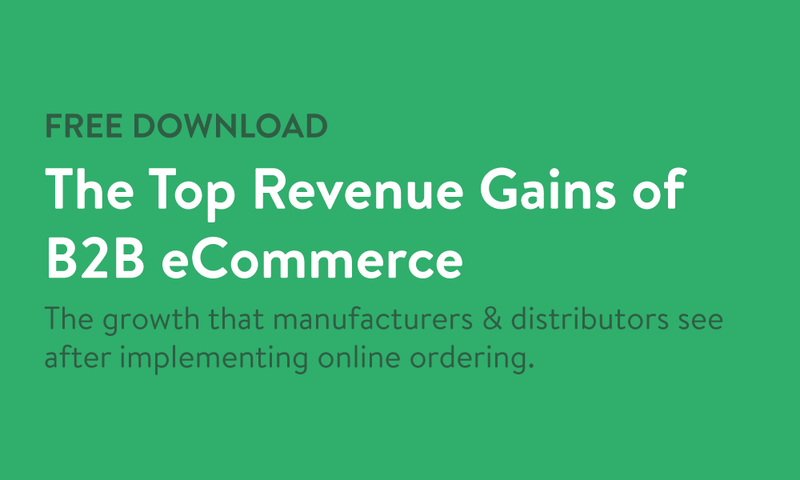 This one-sheet PDF covers the top revenue gains your business can expect after implementing online ordering. 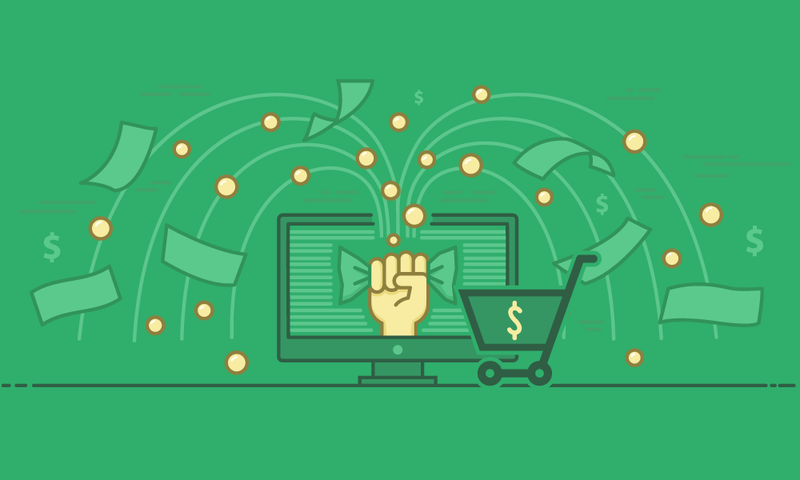 How B2B eCommerce increases your average order value and leads to more frequent orders. The positive impact of online ordering on customer lifetime value. How B2B eCommerce leads to more strategic reps, and what this means for your business.